Chadbourn: Rita Keleher Burkhardt, 100 of Chadbourn, NC died Monday 03/18/19 at Liberty Commons Nursing Home in Whiteville, NC. 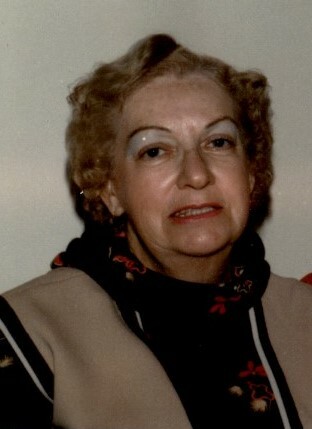 She was the daughter of the late Michael Keleher and Katherine O'Rouke Keleher and was preceded in death by her husband, William Andrew Burkhardt; Sons, William (Billy) Andrew Burkhardt III, Richard F. Burkhardt, and a Grandson, Tony Burkhardt. Survivors include her Grandson, Peter Burkhardt of Seattle, Washington, two nieces and two nephews. She was a member of Sacred Heart Catholic Church in Whiteville. A Graveside Service was held on Wednesday March 20,2019 at 11am at Whiteville Memorial Cemetery with Rev. Darrin Moore officiating.